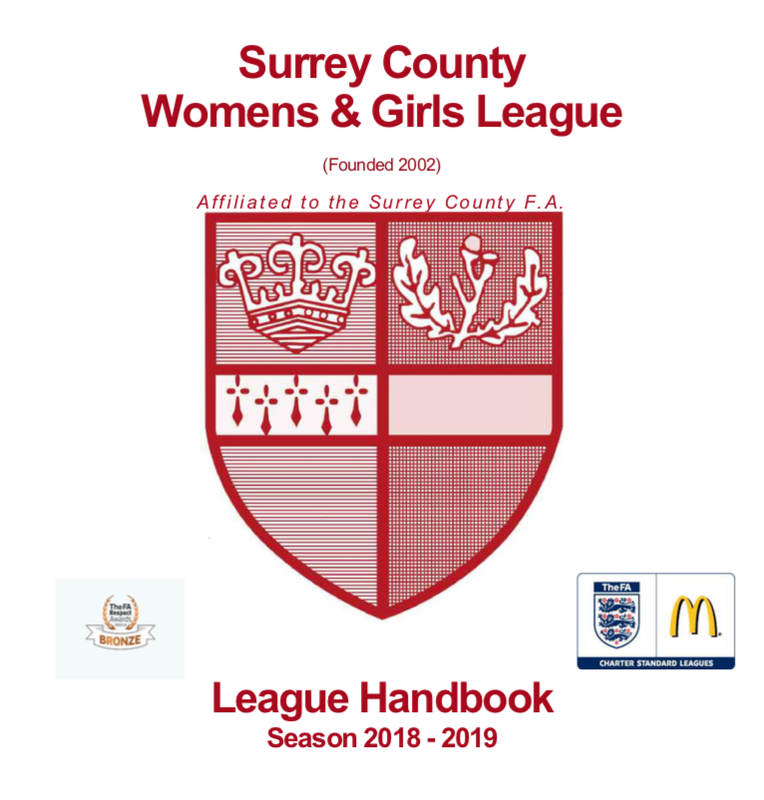 The 2018-2019 SCWGL Handbook is now available online here. Please ensure everyone involved with your Club reads the Handbook and adheres to all of the league rules! Enjoy the Season!